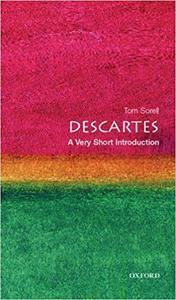 Tom Sorell, "Descartes: A Very Short Introduction"
Descartes is perhaps best known for his statement, "Cogito, ergo sum," the cornerstone of his metaphysics. But he did not intend the metaphysics to stand apart from his scientific work, which included important investigations into physics, mathematics, and optics. 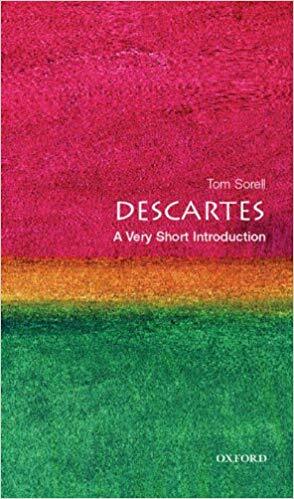 In this book, Sorell shows that Descarates was, above all, an advocate and practitioner of the new mathematical approach to physics, and that he developed his philosophies to support his discoveries in the sciences.